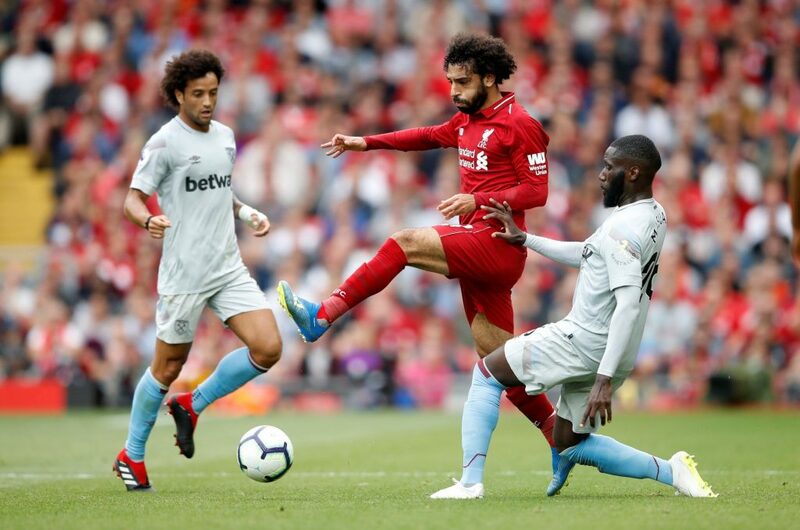 West Ham and Liverpool meet at London Stadium in London for the 25th Premier League round on 4 February 2019. The owners of the house are going through a difficult time after winning three consecutive defeats in the competition. The team currently ranks 12th with 31 points so far. In the last 5 games played were scored 2 wins and 3 losses. In this period the team beat Birmingham City and Arsenal, and was defeated by Bournemouth, Wimbledon and Southampton. In the last 10 times in which he acted as principal registered a campaign of 5 victories, 1 tie and 4 defeats. There were 16 goals scored and 17 conceded. His main highlight is the striker Arnautovic. Liverpool, meanwhile, have not lost three games but come from a 1-1 home loss to Leicester. The Reds lead the championship with some tranquility, adding up 61 points so far. In the last 5 games played were 2 wins, 1 draw and 2 losses. In this period beat Brighton and Crystal Palace, in addition to tie with Leicester and lose to Manchester City and Wolverhampton. In the last 10 times in which he acted as a visitor he registered a campaign of 5 victories, 1 tie and 4 defeats. There were 17 goals scored and 10 conceded. His main highlight is striker Mohamed Salah. Of course Liverpool is widely favored here. It could not be different when we have the best campaign in the team’s Premier years. But the team still gives their pricings as when missed the chance to extend the lead in the last week against Leicester. And West Ham has a quality team to bother. So I think a game of both marks here as the best betting option.